Are you looking for Security Gates in Middlesex then look no further Aaron Gates & Railings are here to help with over 25 years experience we have the gates or railings to suit your needs. 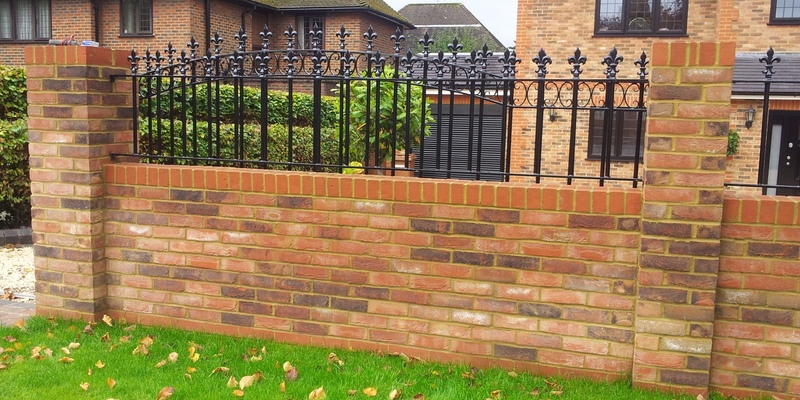 We offer a design service, meaning we can work from a design that you want, we have worked hard to build up a reputation of honesty, reliability and above all an excellent standard of workmanship and professionalism in and around the Middlesex area. 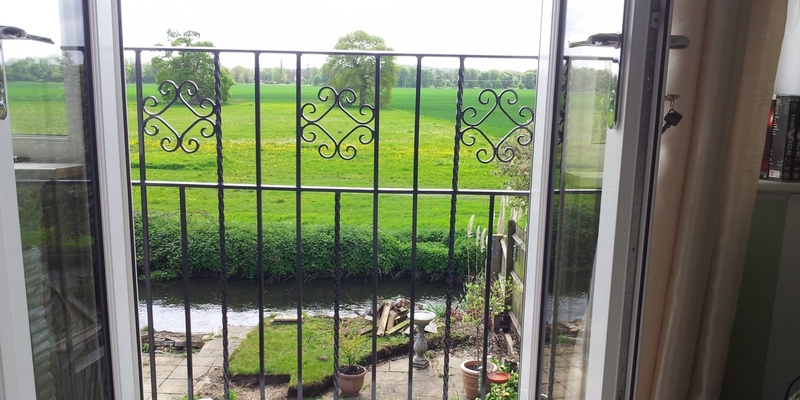 Aaron Gates and Railings provide Security Gates to domestic and industrial customers, providing a cost effective service without cutting corners in and around Middlesex. We design and manufacture our products to the highest standard so that you won't be left disappointed we also care about the customer and so keep the costs to a minimum. 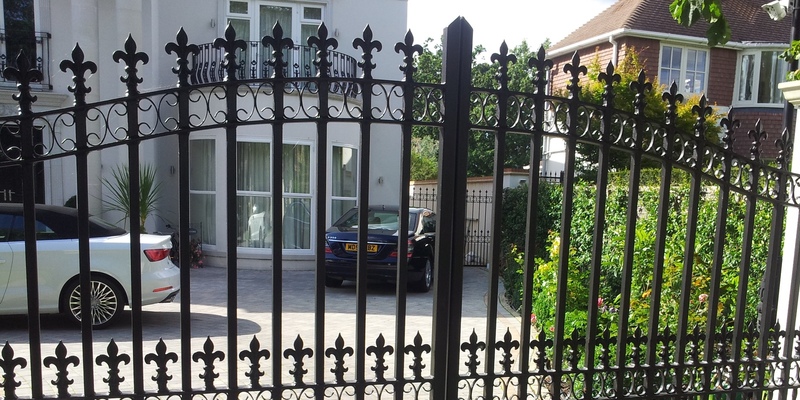 We offer a high quality and professional Security Gates service in the Middlesex area.